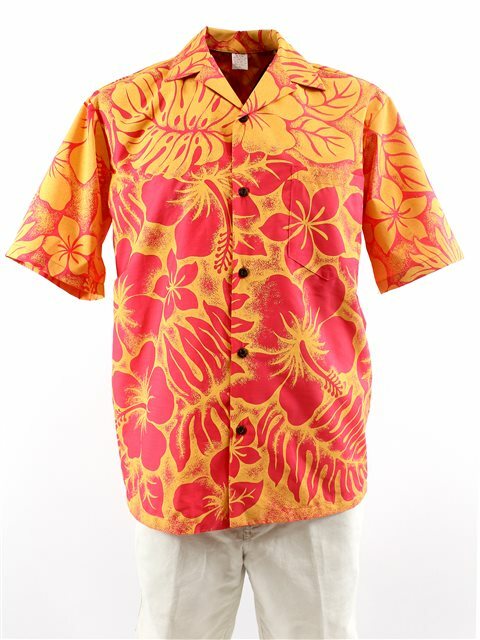 This is a matching Aloha shirt, perfect for the party. Ordered to match my moms mumu dress you sale. Beautiful shirt I have no other words to describe these shirts! I ordered 4 different prints and was amazed with every shirt I pulled out of box that was packaged perfectly! Delivery amazingly fast and for FREE!! Thank You AlohaOutlet for great service!! The hubby looks fantastic in his shirt, even if he thinks it's corny that we are matching. ?? 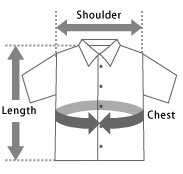 Shirt ran small. My husband always wears a large. Had to send back and get extra large. Sending back was $14.00, ugh. Husband did not like the fabric as it is quite stiff. The color and style were great and exactly as shown. He looked great in it and received several compliments.